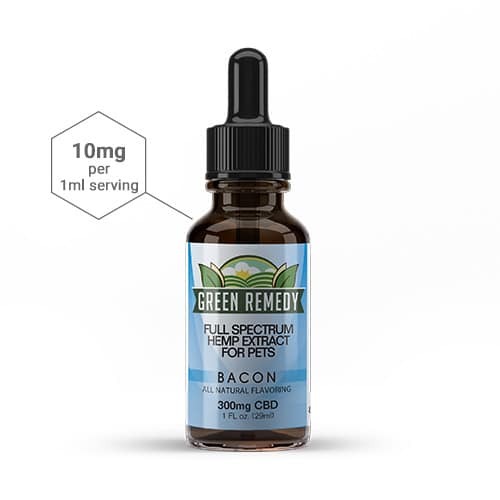 Green Remedy carefully crafted this unique plant-based formula using 25 of the world’s most know herbal extracts that have been used for centuries. 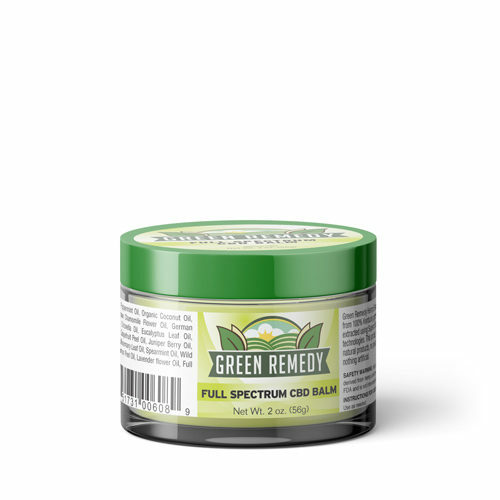 This topical CBD skin balm is soothing and made from completely natural products. · Full spectrum CBD extract – not an isolate.